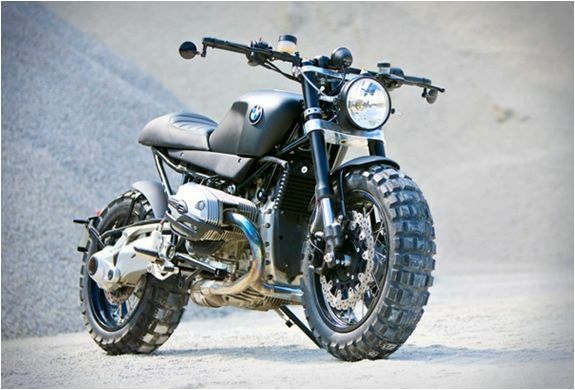 Everyone who is at least a bit interested in motorcycles knows that, perhaps, tires are the most fundamental component of motorcycles. Just like the people who love betting on motorcycle races try to find reviews of up-and-coming sportsbooks, such as the Betland review, so that they can take advantage of their offers, so do the motorcycle-gear lovers inform themselves on the best equipment for these machines and tires are a big part of that. Tires are the key to performance, safety and comfort. Failure to have the proper tires and routine maintenance and inspection is risky in that your safety and the performance of the motorcycles can be compromised. There are various types of motorcycle tires depending on the sole function of the motorcycle and the weather they are bound to operate in. 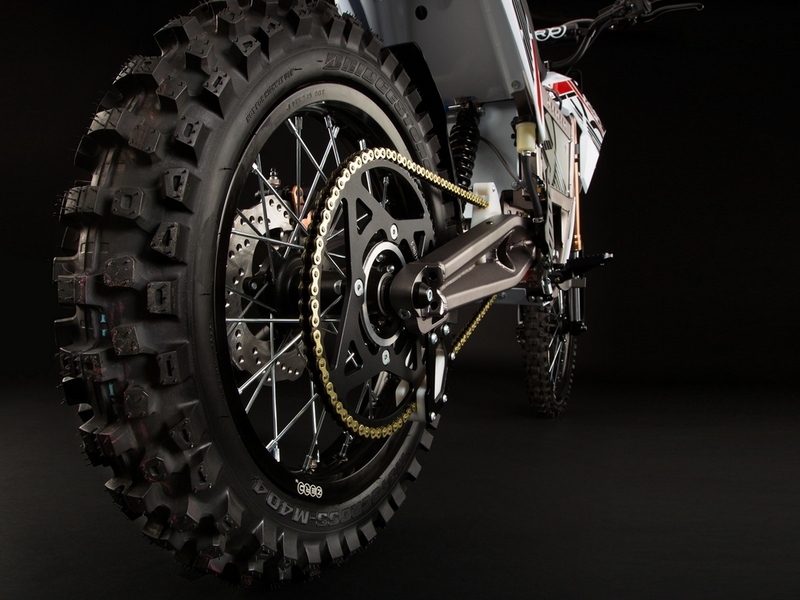 The following are some of the types of motorcycle tires. 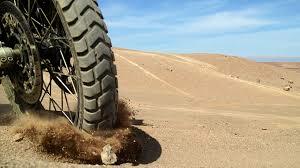 Supersport, Sport or Hyper sports tires are made of soft rubbers and intended for on-road sports or racetracks. These tires have a relatively high operating temperature, though not as high as that of competition tires. These tires lack many treads. These tires are mounted on sports bikes usually from the outset. Modern sports tires are bound to achieve an exceptional grip, especially on dry surfaces. However, the relatively high operating temperatures and relative lack of many treads make them risky and unsuitable to use on wet surfaces, usually in the rain. Also known as sports/touring tires, these tires are made of medium rubber, granting very good grip on the road. These tires also have a relatively lower operating temperature than sports tires and also offer a large tread area. These tires are suitable for various uses, from Sunday outings to daily trips and urban travel. These are suitable for all the motorbike lovers. These tires are built of hard rubber and possess low operating temperature, which is usually quickly reached. 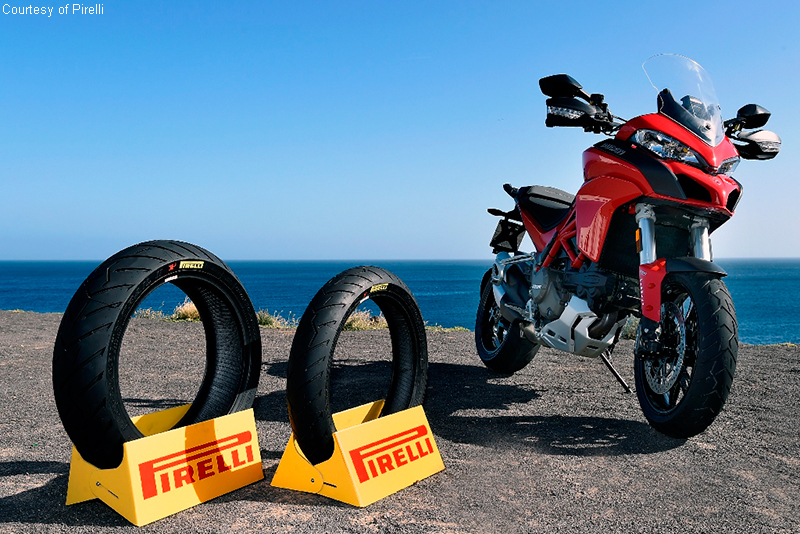 Motorbike road tires are known for providing good grip on the road, are made of several treads thus making them very safe and suitable for use on wet surfaces. The hard rubber used to design these tires makes them highly durable. Due to their low operating temperatures, motorbike road tires are highly recommended for urban trips or tours. Also known as Trail tires, these tires are usually mounted on motorbikes that have the ability to leave tarmac roads and ride on bare grounds. These tires are suitable for bitumen and earth roads. These tires are characterized by very broad treads dividing the tires into blocks thus enhancing their ability to ride on loose earth. These tires are built of hard rubber and have low operating temperatures as well as high durability. Mixed use tires provide excellent grip (especially if you have a Harley Davidson in your garage). Also known as cross or all-terrain tires, these tires are characterized by large studs so as to ensure their effectiveness on almost all grounds. Usually, these tires mostly operate on quarries, earth tracks and paths, with the large studs enhancing grip. These tires are usually less effective on the road. Often called trail or race tires, this type of tires is suitable on racetracks. Made of soft rubber, these tires can efficiently operate at very high temperatures as is the case for races due to friction. Besides, the ability to accommodate high temperatures is because of the extreme mechanical constraints to which these tires are subjected to, that is, strong accelerations, high speeds, intense lateral forces and violent braking.